Last year’s holiday season was something special for those of us on the Overwatch team because we got to spend it surrounded by your creations. We trimmed our tree with handmade ornaments, decked the halls with your artistic masterpieces, and enjoyed a seemingly endless supply of holiday cards. In words of Zenyatta: We experienced...festivity. The holiday decoration payload has been successfully delivered! With winter quickly approaching, we’re hoping to once again celebrate with YOU, our talented community, by decorating the Overwatch offices with even more of your handiwork. 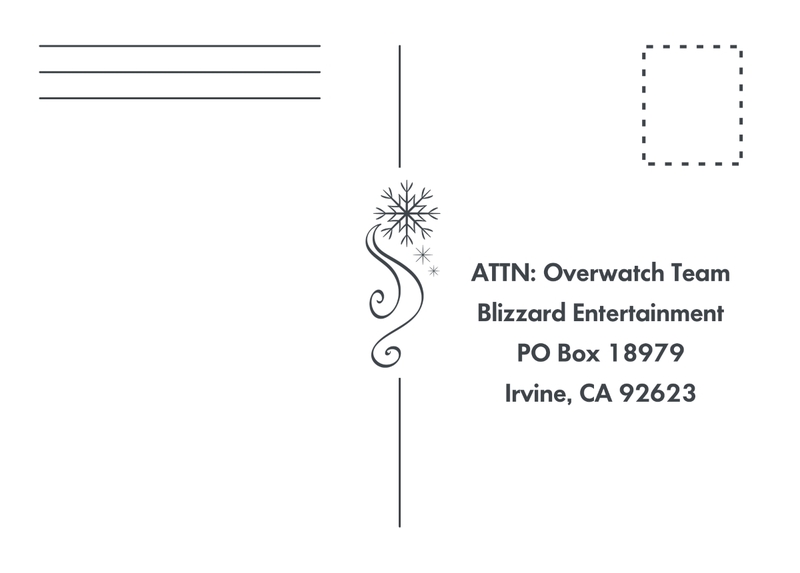 So, if you’d be willing to send us your handmade postcards, holiday well-wishes, and any other small, cheerful tchotchkes, we will turn the Overwatch office into a holiday-themed art gallery. To help kick-start your creativity, we've constructed templates for two-dimensional postcards and three-dimensional ornaments. 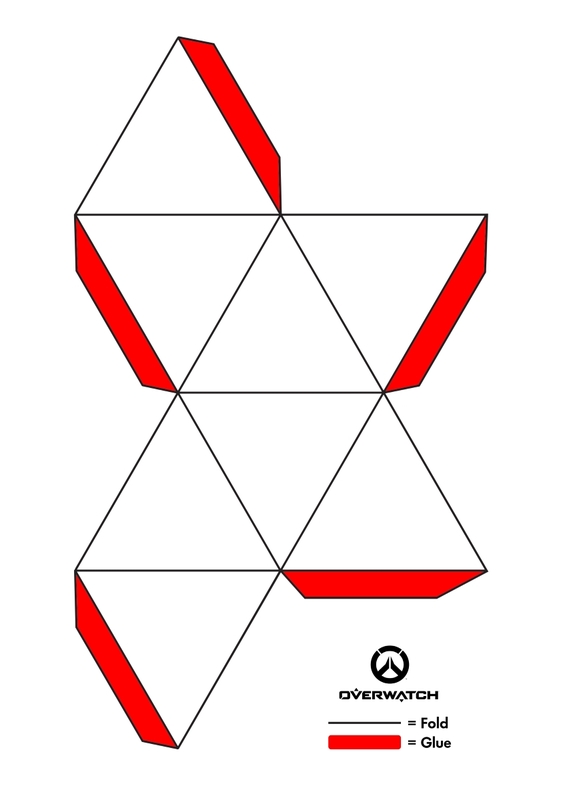 To download these templates, click here. Feel free to print out and physically mail us your creations, or send us your digital design via email. We'll assemble the decorations and place them in the perfect spot on our tree! Your participation and enthusiasm have shaped the Overwatch universe in ways that we never could have imagined, and without you, this game wouldn't have been possible. We couldn’t ask for a better community, and we can’t wait to unwrap whatever presents you make.